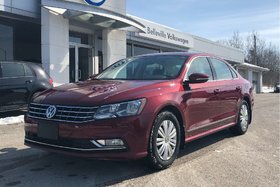 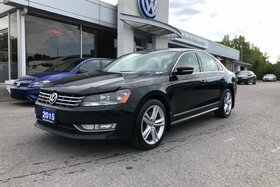 Locally traded Diesel Passat with black leatherette interior, cruise control, heated seats and mirrors. 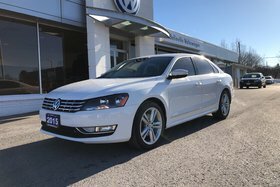 sunroof , Bluetooth, rear-view camera, alloys and more! 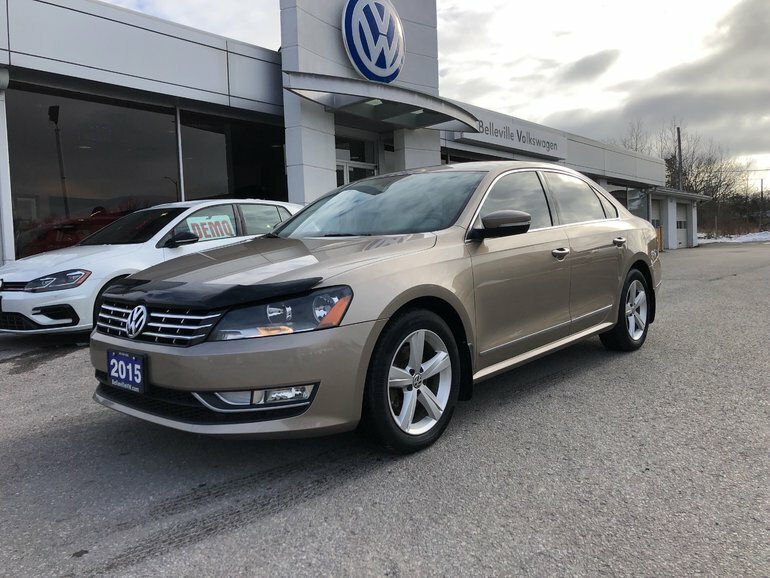 Plenty of space for passengers and cargo in this smooth, mid-sized sedan. 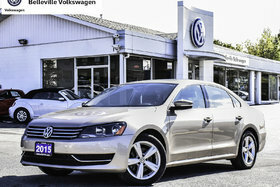 Interested by the 2015 Volkswagen Passat Comfortline?